If you're a vendor looking to sell a property then choosing the right estate agent is key. You will no doubt want a property agent who you trust to take care of the sale of what might be your biggest financial asset. 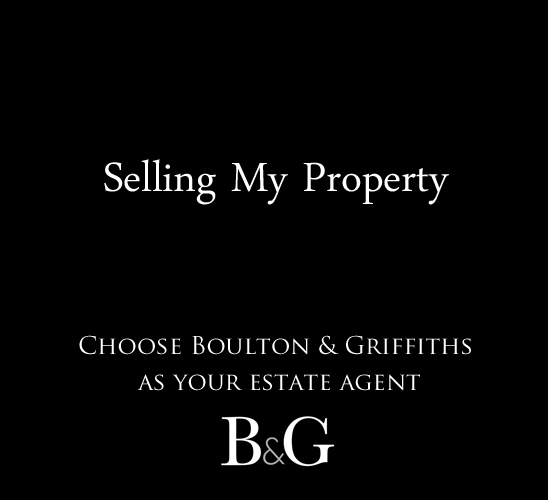 Choose wisely, and for vendors in Cardiff, choose Boulton & Griffiths. 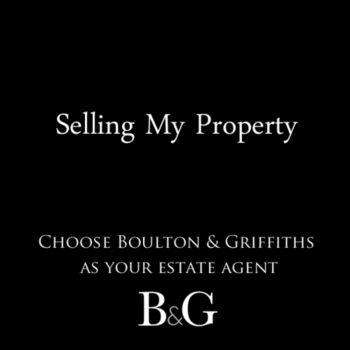 Selling a property can be a complex, stress-inducing process, but the property professionals here at Boulton & Griffiths can make everything as plain-sailing as possible. We're the people to sell your property if you're based in Cardiff. Why? Because we know the local property market better than anyone, and because we're professional, proactive, trustworthy and dedicated to getting you the best sale price for your property. Combining targeted, effective marketing with excellent client service support, we can help you sell your house at the price you want, fast. If you're a landlord with property to let in Cardiff or a vendor looking to sell up then we want to hear from you. Selling a property can be straightforward if you have the right people selling it for you. If you want it to be straightforward, your choice should be Boulton & Griffiths.